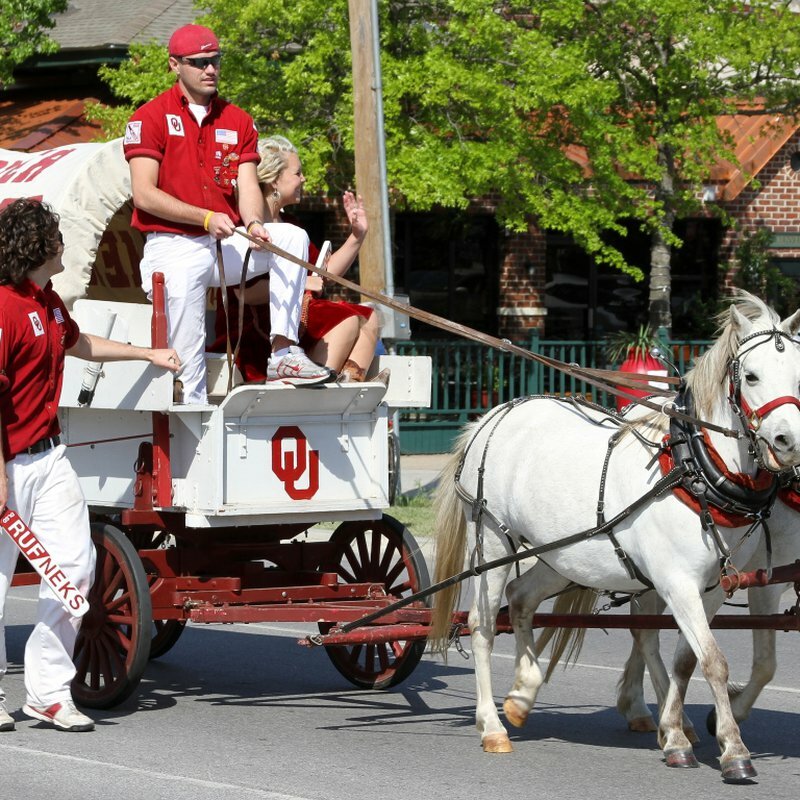 The OU athletics program boasts a tradition that few colleges can rival. 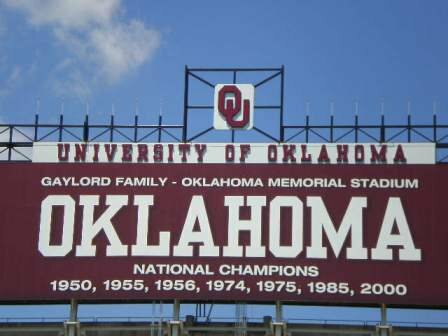 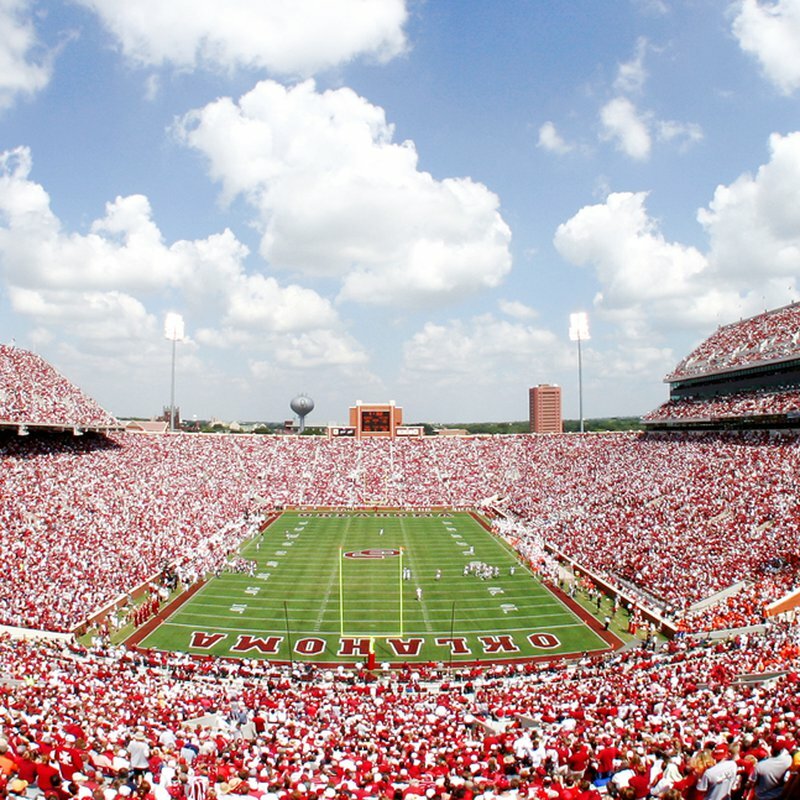 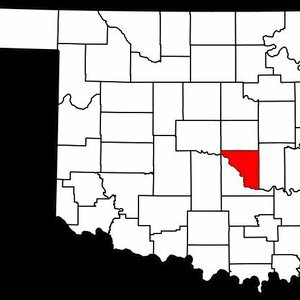 Over the years, the OU Sooners have garnered 22 team national championships including seven in football, seven in wrestling, four in men's gymnastics, two in baseball, one in men's golf and one in softball. 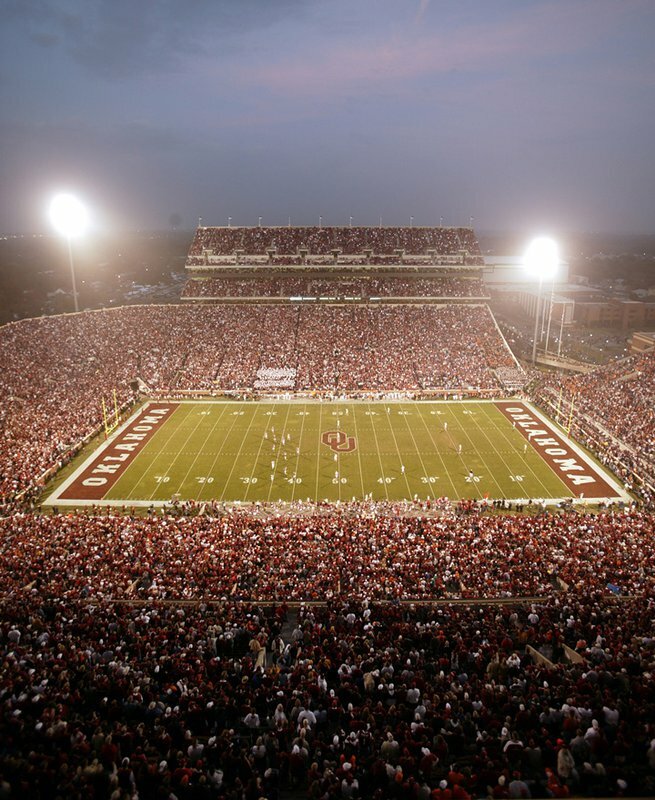 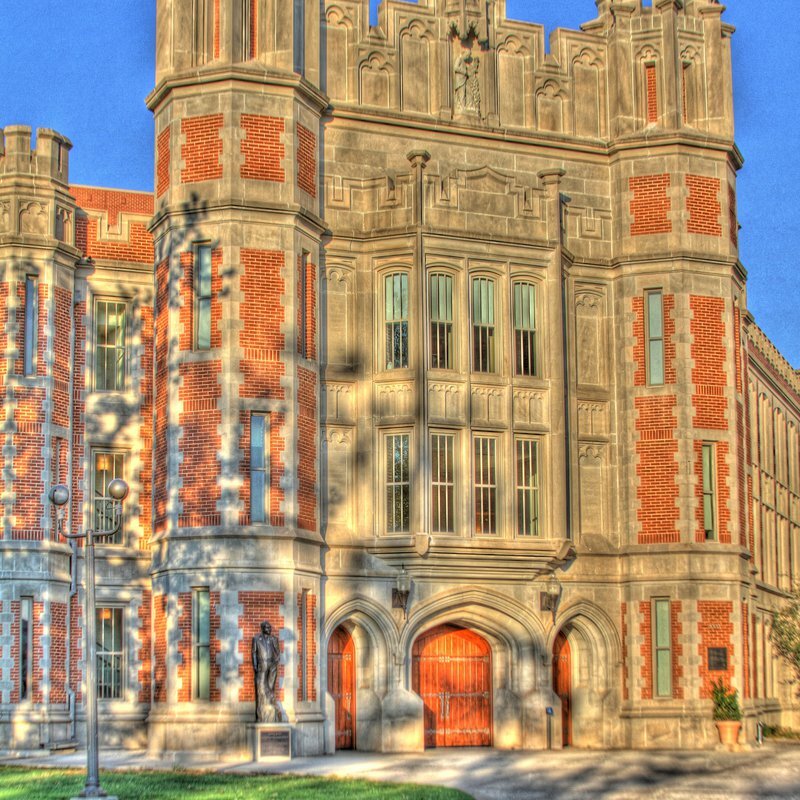 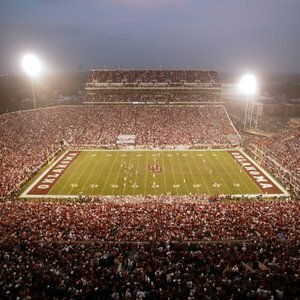 Visit their website for schedules, ticket prices and other information about OU sports.